Money20/20 - Peripheral Dynamics Inc. 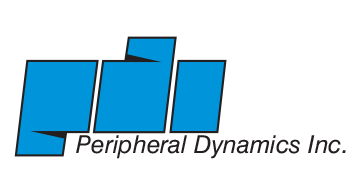 Peripheral Dynamics Inc. (PDI), a leading OEM manufacturer with over forty six years of experience, is pleased to offer a broad range of reader/scanner products. With the experience and resources of a one billion dollar company, you can purchase PDI products with confidence. From applications engineering through quality assured product, we want to earn your business. * PCI Compliant Read Heads bringing anti skimming to the source!